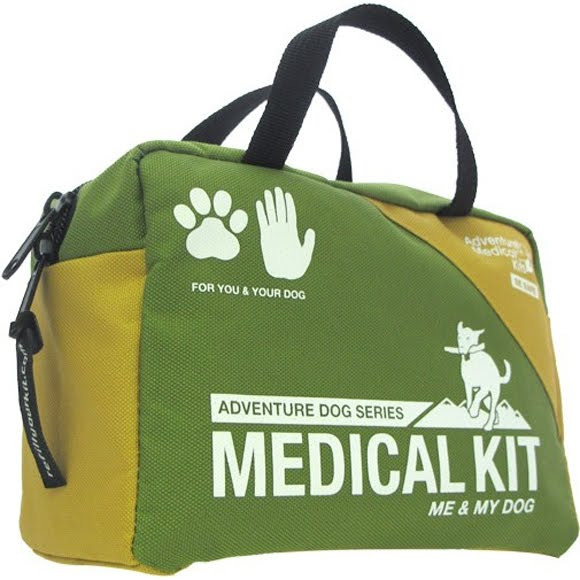 Because they love the freedom of the trail as much as you do, this Adventure Medical kit has comprehensive first aid solutions to keep both you and your four-legged hiking buddy safe on all your adventures together. 1 - Wilderness & Travel Medicine: A Comprehensive Guide - by Eric A. Weiss, M.D. 1 - EMT Shears 4 in. Materials 7.5" x 3.5" x 5.3"